A device for measuring distances by means of a measuring unit and a flexible line (usually steel wire). Length gauges are used in mine surveying work. 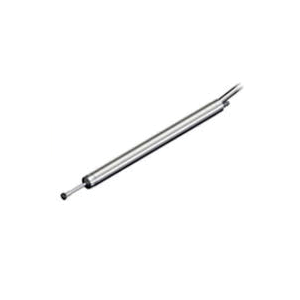 We are manufacturer of length gauge.